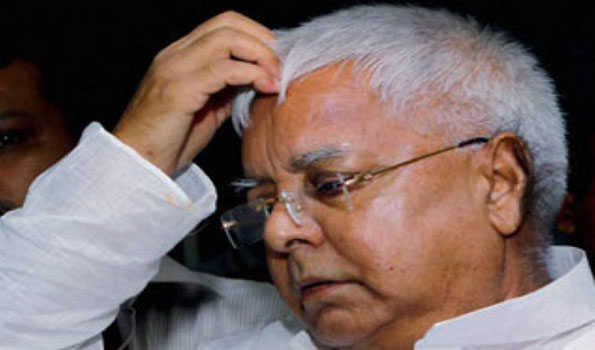 Ranchi: The Jharkhand High Court today rejected the bail petition filed by former Bihar Chief Minister and RJD supremo Lalu Prasad Yadav in the fodder scam case. The court of justice Apresh Kumar Singh rejected the bail of Mr Yadav. Earlier after listening to the arguments of the lawyers of Mr Yadav and that of the CBI had decided to reserve its order on the bail petition on January 4.